Each of our dog walkers is a professional currently working in the industry. Whether a Vet Tech, a nationally certified trainer, or a humane society staff member, our walkers will give your pets the best personalized attention they can give. You get a poop free yard without worry of hookworms, roundworms, whipworms or diseased dog mess. We provide your family with a clean and healthy environment at a very affordable rate. Since there is no place like home and many dogs prefer familiar surroundings, we will visit your home as many times a day as you would. Let the pampering begin. 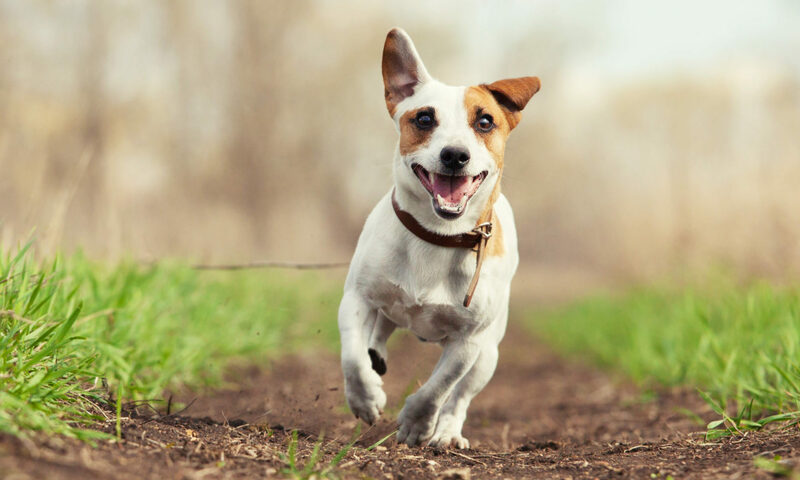 As a healthier alternative to kenneling, your pup will stay in our home and enjoy unbeatable one-on-one attention or we will customize a series of visits in your own home to keep them happy in a familiar environment. Choose a completely customized solution for your business. We work with you to exceed your goals in pet waste management.